Curiosity takes people to some weird places sometimes. To find out whether the iPhone 6 Plus can actually bend, some are testing it out for themselves -- in Apple Stores. Two British teenagers who call themselves Kylie and Danny filmed themselves bending an iPhone 6 Plus in an Apple (AAPL) Store to the point that the screen started to pop out of the case. They posted the video on YouTube but then quickly took it down. The internets don't forget, though, and the video is still available in several places online. The teens later apologized in a follow-up video. "I don't even know why we did this," Kylie said in the second video. "I take full responsibility ... We know what we did was wrong." 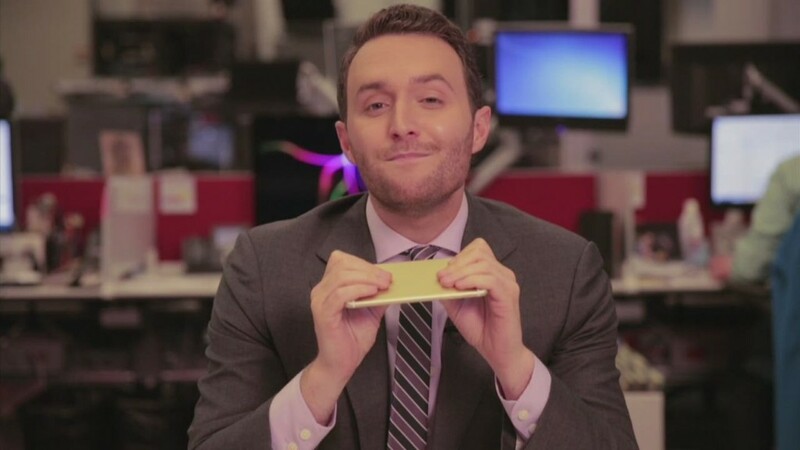 But he also mentioned the iPhone 6 Plus is "easy to bend -- it really is. It's not like we put hard pressure on the phone." It's not just teenagers that are using un-purchased phones to test whether BendGate is real. 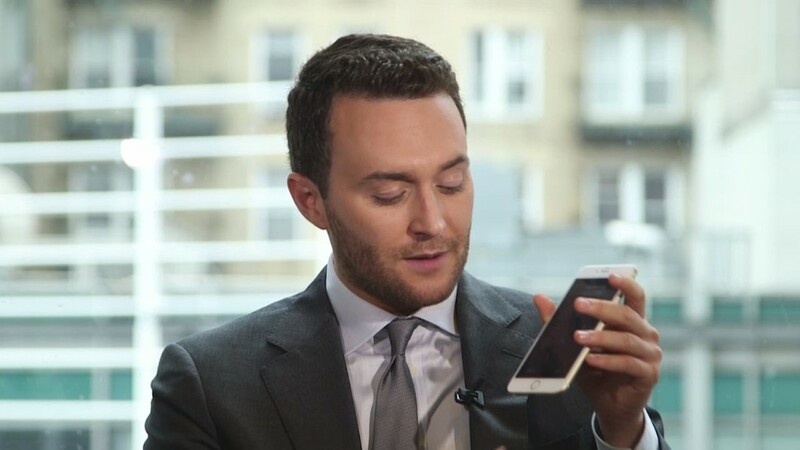 Business Insider sent a reporter to an Apple Store to try to bend an iPhone 6 Plus. A tech analyst also tweeted that he went into an AT&T store to test it out. The BendGate controversy started last week, when Internet personality Lewis Hilsenteger posted a video showing him bend the iPhone 6 Plus with his hands. Apple said only a handful of customers have complained about bending iPhones, and Consumer Reports said the iPhone 6 Plus passed its stress test. Notably, Hilsenteger and Consumer Reports bought the iPhones they bent.